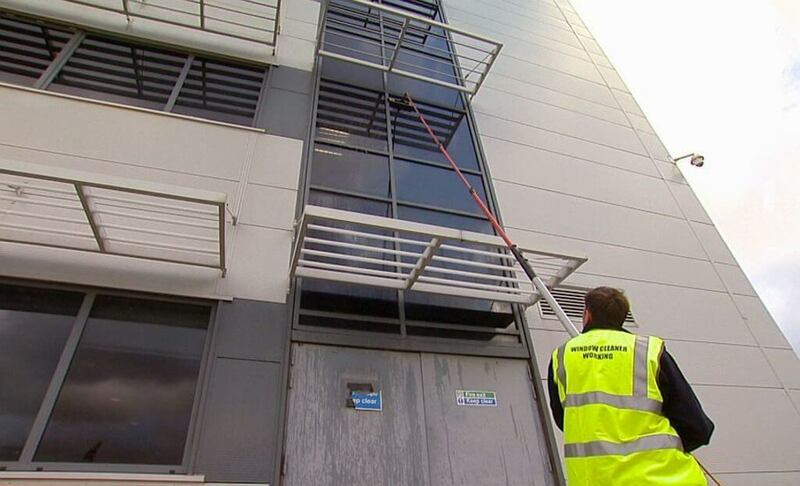 The BCC has awarded the Federation of Window Cleaners (FWC) a grant which will allow them to participate in a health and safety project being conducted by an industry-wide partnership. The project will use data generated by dorsaVi’s ViSafe wearable technology, which can help identify, prioritise and control injury risk by measuring movement profiles and muscle activity in real work environments. This will allow the Health and Safety Executive (HSE) and participating partners to better understand the impact on the users back, shoulders and neck when using long pole reach and wash equipment.